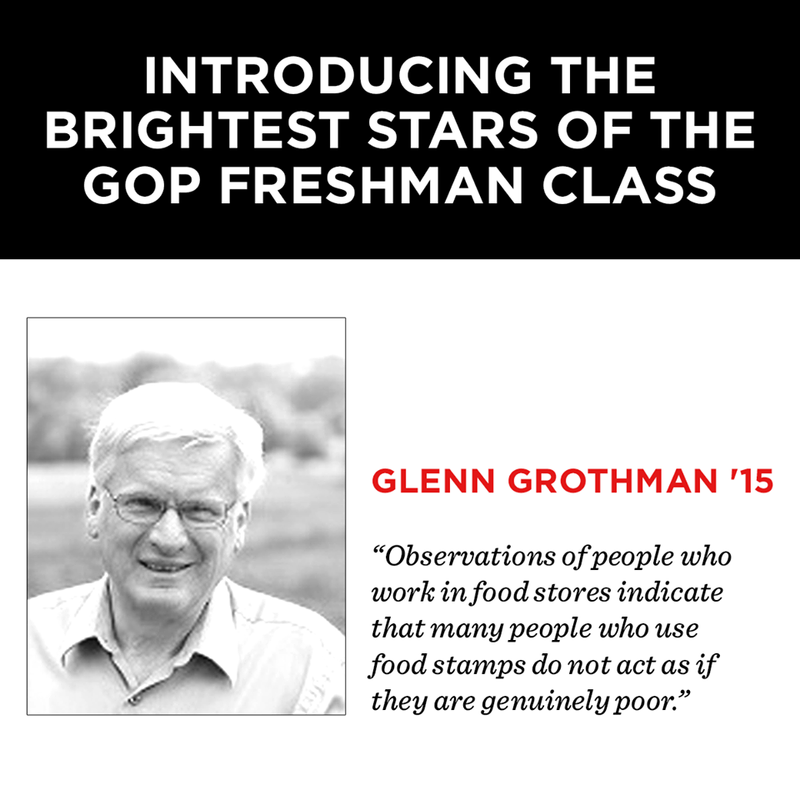 WataugaWatch: The Reason Virginia Foxx Gave Glenn Grothman $5,000? Yes indeed! Foxx has always thought the poor have it too easy. She's finally found (another?) "soul sister" in the U.S. Congress to hang out with and go "tsk tsk" about how people on food stamps should be cut off because of the choices they make. I believe that Foxx has made a few bad choices in her life, and she got away with it because she had the money. It turns my stomach how the rich ALWAYS find fault with the poor while refusing to help in any way. I'm not sure how the "genuinely poor" should act. Head down, shuffling, in tattered shoes, and saying, "yas'm", "no, suh"? I know a lot of genuinely poor people in Watauga County, and they act like the rest of us because.....wait for it....we're all HUMAN!